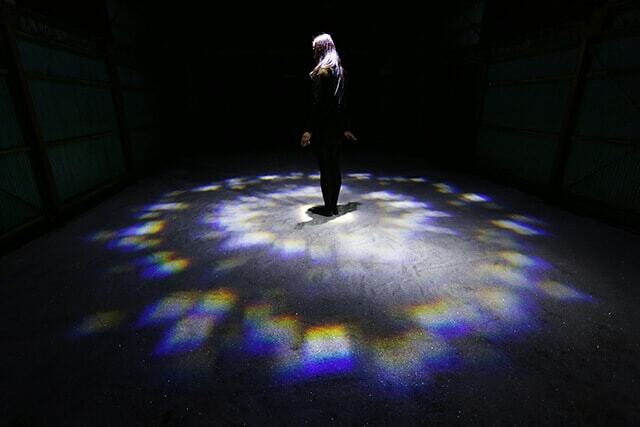 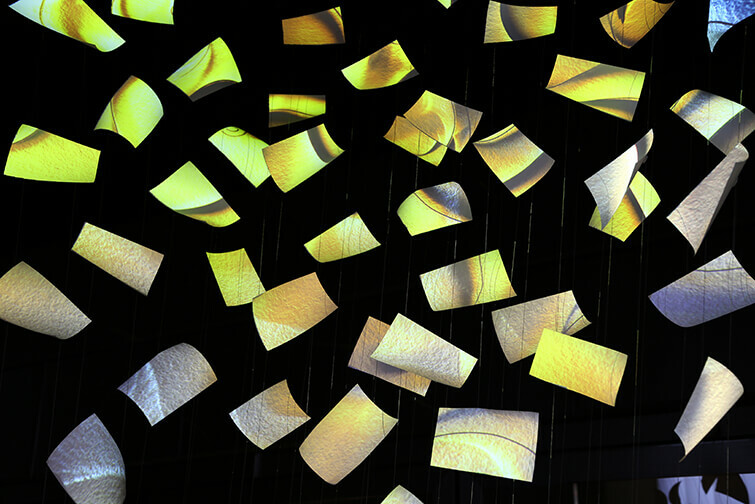 Participation-type installation coloring an exhibition space with paper mobiles and projection. 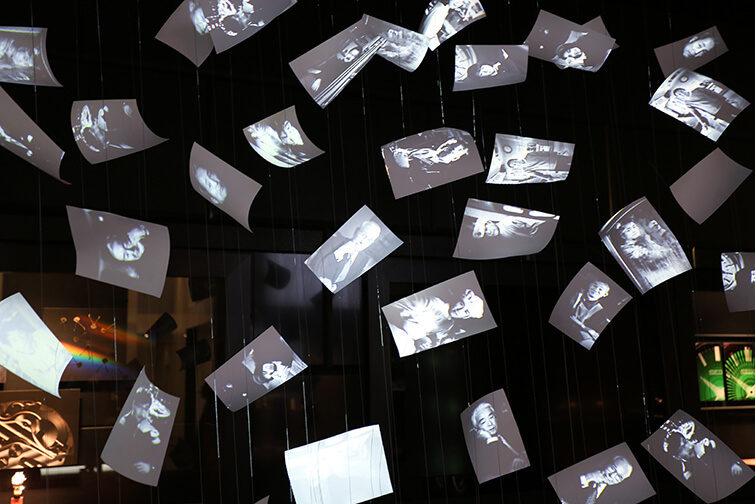 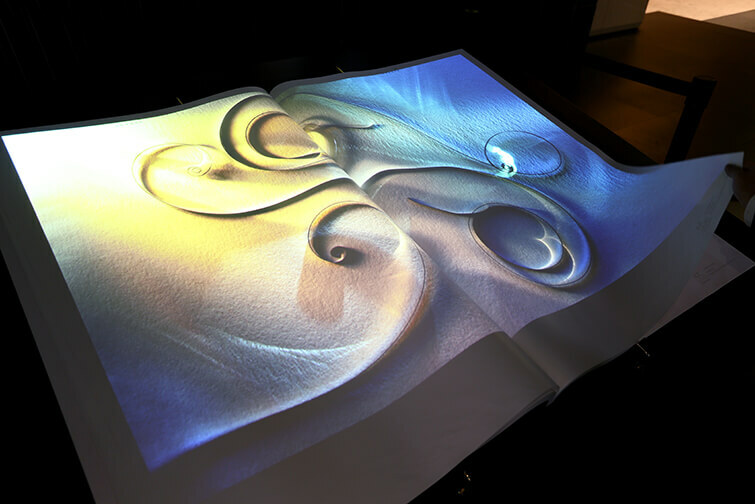 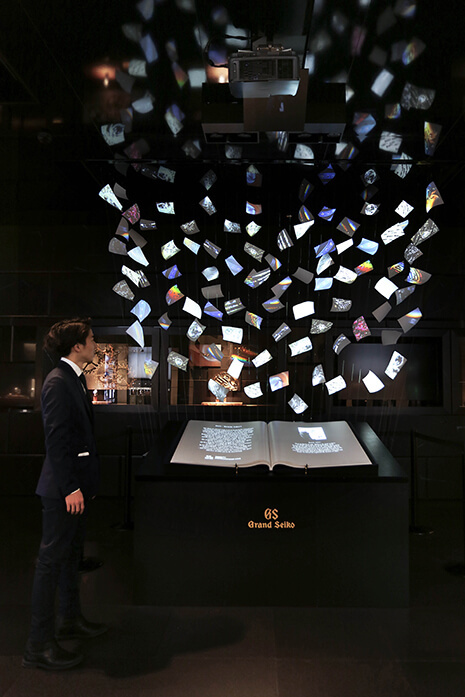 Turning over the pages of a photo book at hand causes watch parts and recorded photographs to appear, with photographs accurately projected onto pieces of paper changing interactively as the pages are turned. 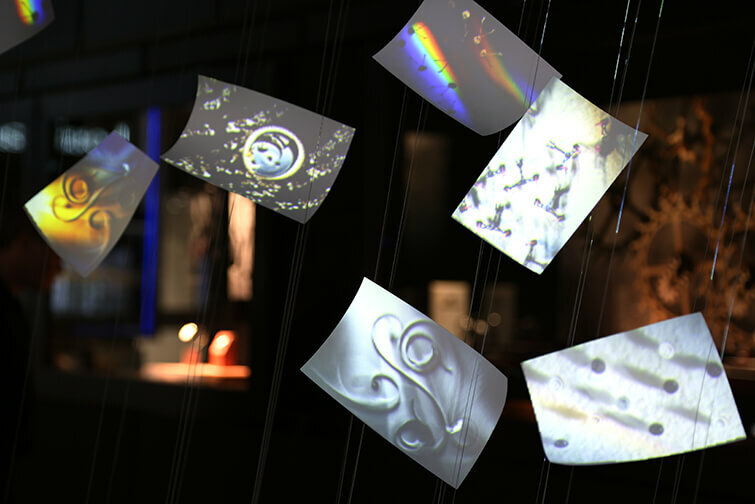 A single photo splits like a mosaic, and multiple photos are fitted to individual pieces of paper as they randomly rise to the surface. 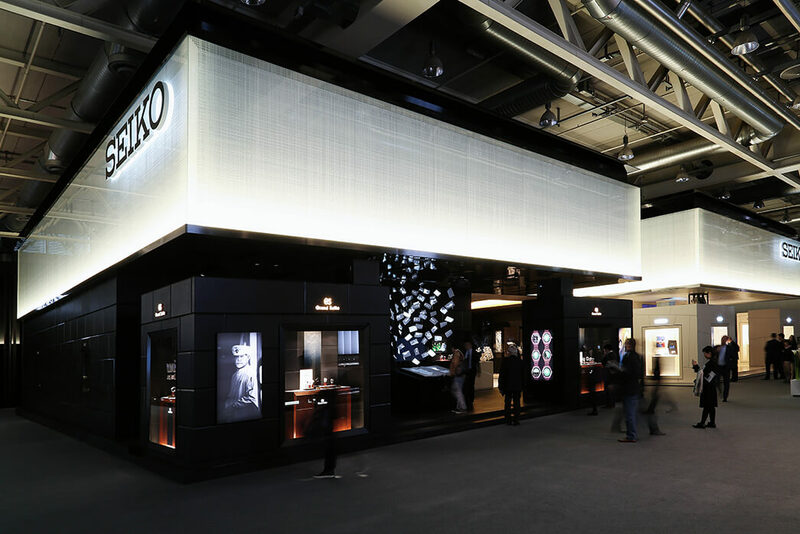 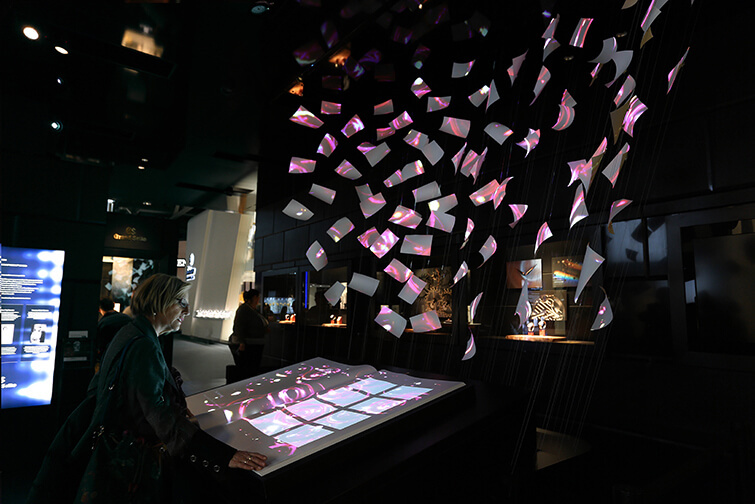 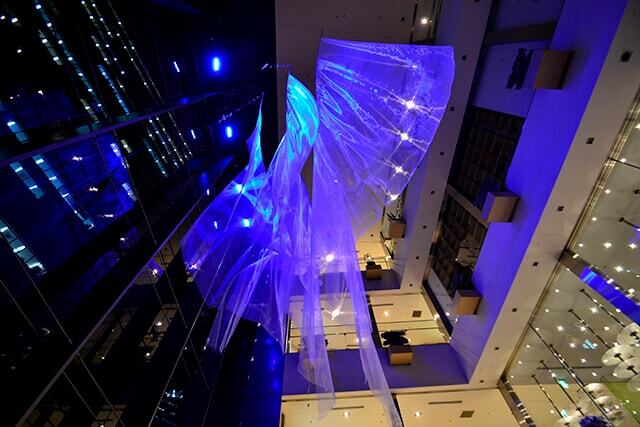 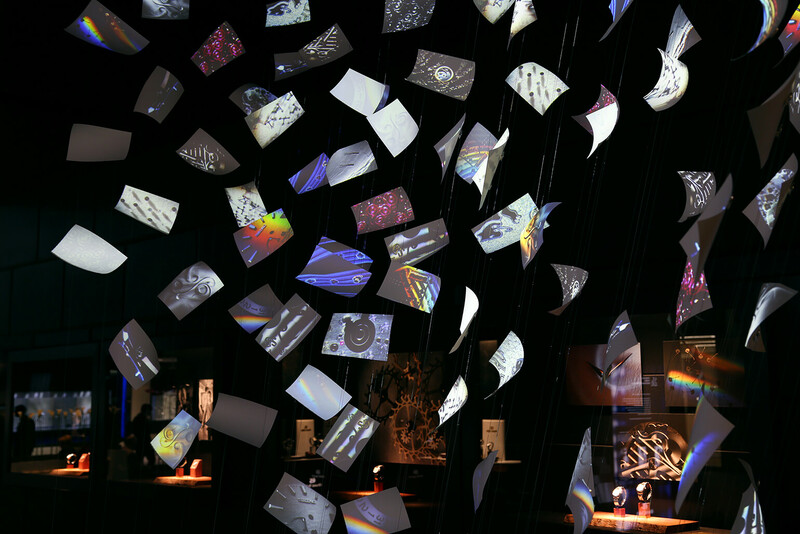 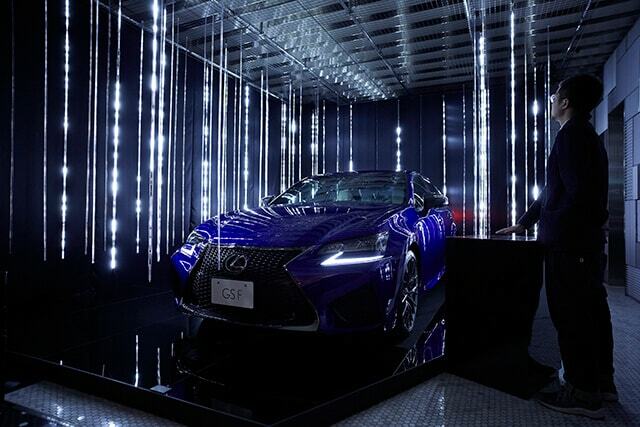 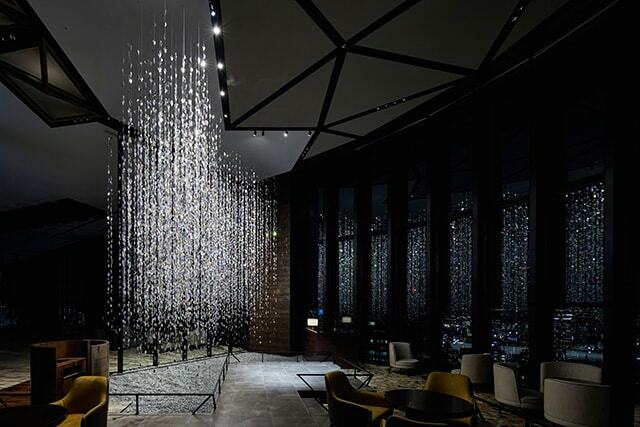 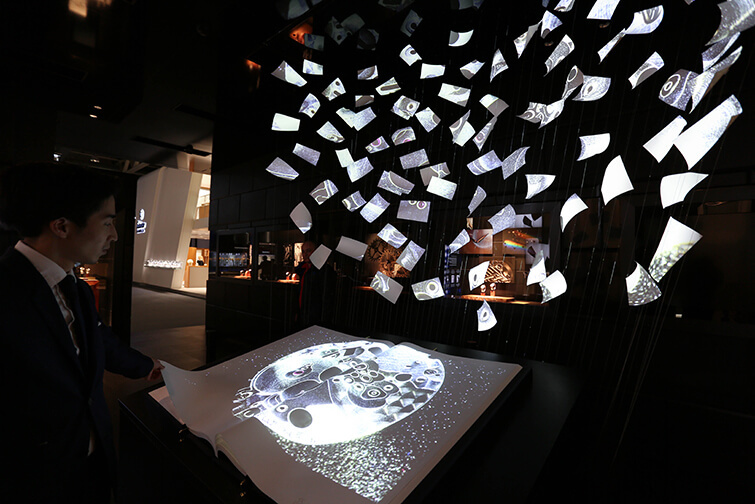 Installation for Grand Seiko at the Seiko stand at Baselworld 2015.